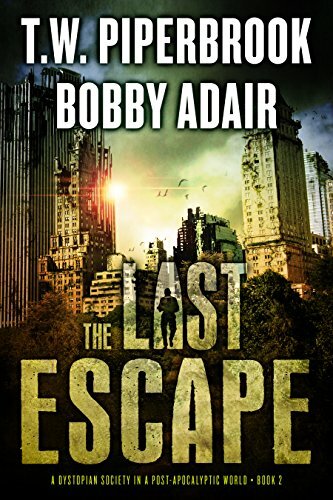 In mid-summer 2014, Bobby was approached by fellow author T.W. Piperbrook to possibly contribute a short story compilation with several other authors. 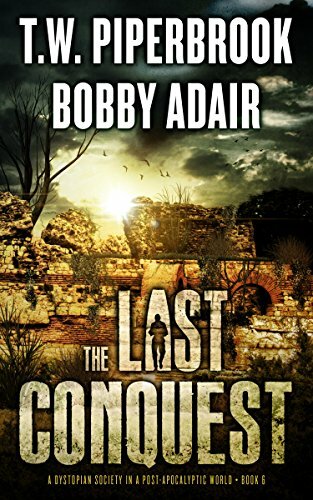 The Last Survivors series was the result. There are six books in the series, which wrapped up in mid 2016. The story is set 300 years in the future, as mankind rebuilds civilization after the world was ravaged by a mutated species. 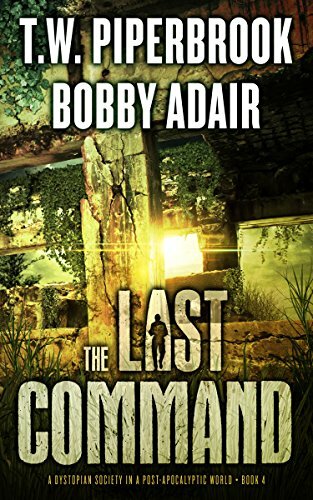 A great story for fans of post-apocalyptic fiction, science fiction adventure, or who enjoy the story style of Game of Thrones. 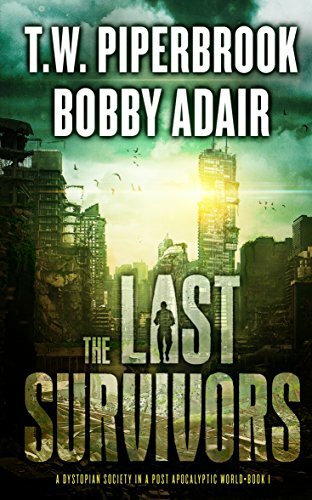 The Last Survivors is available on Amazon, Google Play, iTunes, Barnes & Noble (Nook), and Kobo. The audiobook, narrated by Sean Runnette, is available through Audible.com and iTunes. Three hundred years after the fall of society, the last fragments of civilization are clinging to life, living in the ruins of the ancient cities in nearly-medieval conditions. Technology has been reduced to legend, monsters roam the forests, and fear reigns supreme. But that is just the beginning. Currently available on all platforms, and the first eBook is FREE. With death running through the forest on demons’ feet and humanity bleeding dry in the hearts of men, does the deadliest evil already live within Brighton’s walls? Blackthorn’s army marches toward the Ancient City as power struggles ensue in Brighton. Several outcasts gather in the collapsed world of the Ancients. 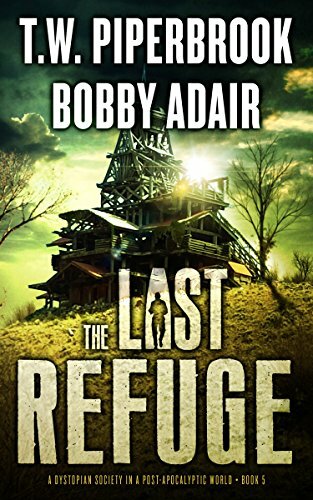 Will they find answers and survive, or will they perish? Father Winthrop’s insanity and eloquence turn a rabble of starving militiamen into an army with a new purpose. With the spore eating away at William’s humanity, he finds a new place in the world as the survivors from the Ancient City expeditions discover a remnant of the past that could change everything. Winthrop's army is on the move as Jingo and his crew rediscover an ancient secret that might change everyone’s fate. Amidst the chaos, Bray vows to fulfill a promise made in the blood of a dying mother. 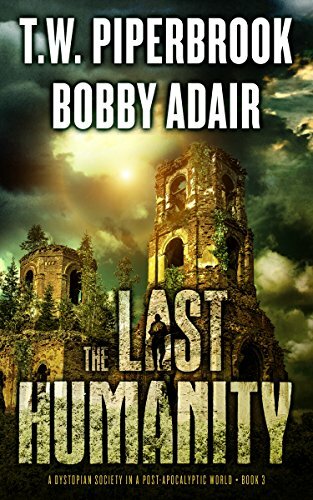 Can the last survivors restore what is left of humanity, or will civilization crumble once again?